Advantage Window Solutions offers replacement windows and window repair in the Overland Park KS and Kansas City metro areas. We have double and triple pane glass options. Call us now at (913) 685-2030. 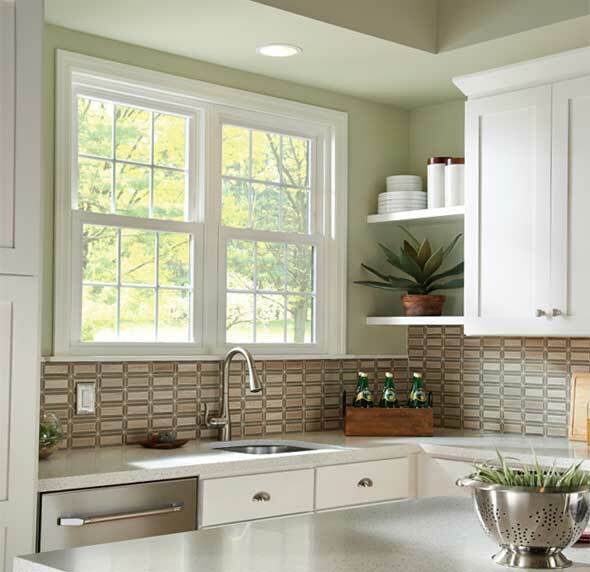 The Great Lakes Comfort Smart vinyl windows come with a limited lifetime warranty for as long as you own your home. The warranty will cover the frame, sash, glass and seal failure, hardware, and more. If you decide to move the warranty is transferable to the new homeowner. Advantage Window Solutions not only can replace your windows, but as an added service we can offer a selected number of window repairs. 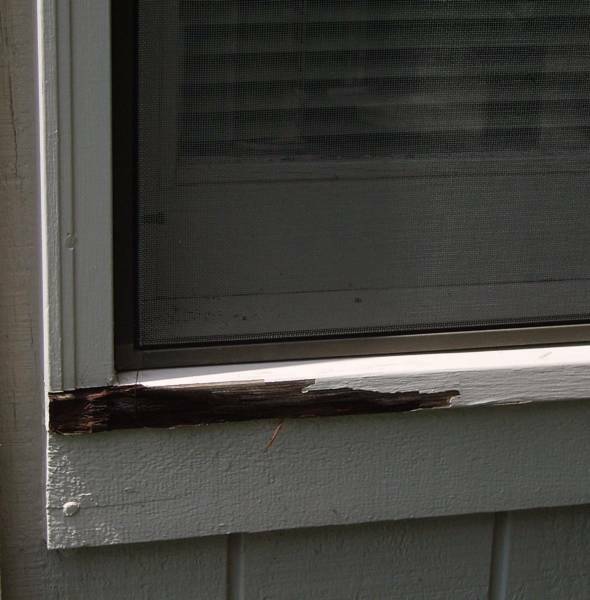 We offer rotted wood repair, foggy glass replacement or seal failure repair, and other general services. 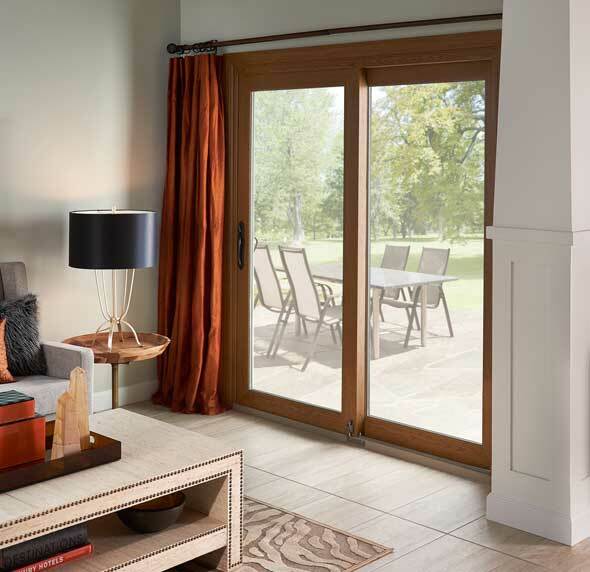 Whether your home can use a new sliding patio door or a new entry door, we've got you covered. Doors are some of the homes most used features, a new one can improve a homes style and functionality. When you meet with our company, we'll ask you a number of questions. What are your expectations for your windows? How long are you planning on living in your home? After listening with you, we'll discuss your window options for your home. Maybe window repair is a much better solution, if a move is in your near future. 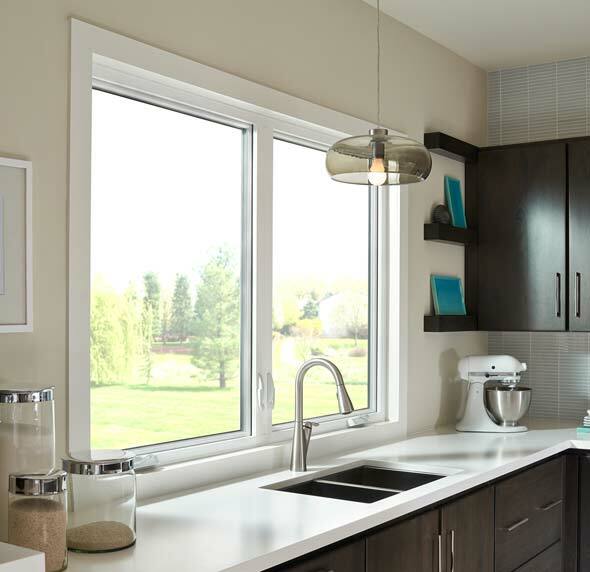 If energy efficiency is high on your list, then we have double or triple glass options with foam filled and fiberglass reinforced frames that can be added to our window designs. Companies often come to your home with a predetermined idea of selling you white vinyl windows, we have 5 colors to choose from, that will surely brighten your home appearance. Advantage Window Solutions is a family owned Lenexa and Overland Park KS replacement window and door company. We offer great value, when it comes to the better window and door products available. The menu of products and solutions our company offers will surely match any style and budget. Call (913) 685- 2030 or complete our online request form for a free estimate.